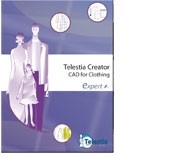 Libraries and tools for professional presentations, for the Telestia Creator Fashion Design CAD software. 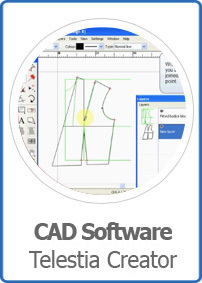 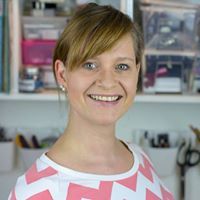 This package is an add-on module to the Fashion Design CAD software and it has been developed to provide you with additional tools in designing and presenting your collections. 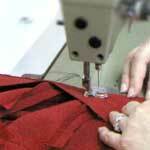 The fashion design libraries contain a range of pre-prepared garment parts, figures, storyboard themes etc. 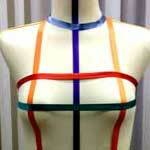 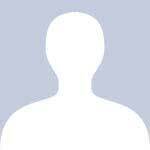 that you can use to enhance your collections.